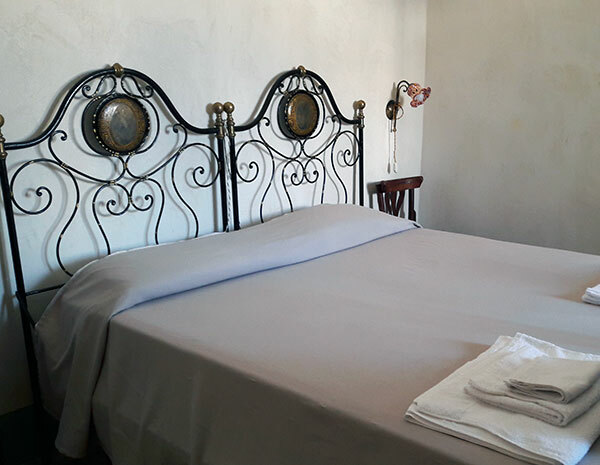 The name of this room, simple, comfortable and accessible to the disabled, is inspired by the 1933 literary work of the writer of Abruzzo Ignazio Silone. 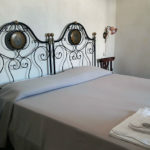 The room is equipped with a minibar, double bedroom with television, bathroom with shower. Outdoor space with a table and chairs.